🎃 5 Best Places to Trick or Treat in Columbia! Halloween is one of our most favorite times of the year, I mean how could it not be? Candy, dressing up, cool temperatures and the beginning of fall. We have complied a list of 5 great places to safely trick or treat with your goblins and princess this Halloween. Got other recommendations? Add them in the comments and we will add them to the list. Hampton’s Ridge is a neighborhood located off Old Woodlands Dr behind the VA Hospital. The neighbors come together to throw one of the most enjoyable Halloween events around. There is music, games and tons of candy. When you’re done showing off your Dracula teeth, continue on down any street to keep the candy collecting going. FREE for Children 12 and Under. 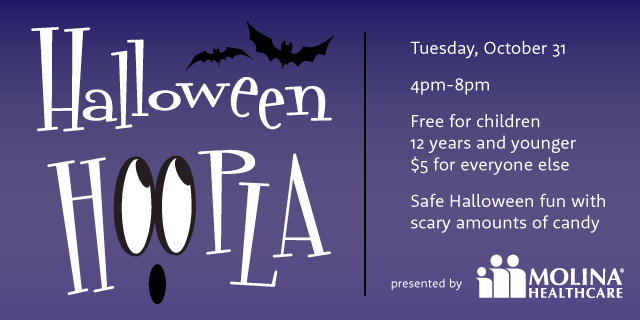 This event which is held at EdVenture on Halloween night from 4-8pm is the perfect spot if you’d like to control the chaos of if the weather turns bad.